NBA 2K14 to NBA 2K15 graphics conversion pack. This mod replaces the game menu logos, in-game watermark, and start-up screen. Titlepage.iff replaces the game's title screen (#1-2 screenshots). Global.iff replaces the NBA 2K14 logo at title screen with NBA 2K15, and it will also change some logo in the game menu (#3-5 screenshots). Gooeyoverlaysstatic.iff replaces the in-game watermark that you see at the bottom left corner of the screen (#6-7 screenshots). Frontend_sync.iff will change the logoS in the main menu (last pic). Description: This is a total conversion mod for NBA 2K14, which transforms the default 2K presentation into NBA on TNT theme (just like how you see it on TV). It modifies particular game files such as logos, animated transitions, sounds, watermarks, sponsors and various graphics arts. - New loading screens, wipes, game intro, watermark logos/icons, transition effect etc. Great news for PC gamers out there! NBA 2K13 patches such as cyberface, jerseys, and courts will not go into waste because those are 100% compatible with NBA 2K14. The best part is you can use the patches right away without having to convert the files. In addition, NBA 2K14 uses higher texture resolution compared to last year's, resulting into a more detailed graphics. So go ahead, download your favorite CF mods from NBA 2K13 and apply it into NBA 2K14. We will update this post once we verified the compatibility of other files. 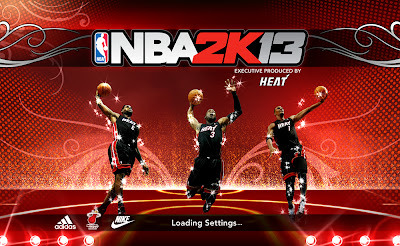 Description: I thought it would be nice to make a detailed tutorial on how to create a custom start-up screen for NBA 2K13, as I get a lot of request for it. It's really simple once you learn the basics. 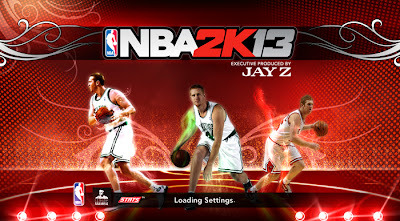 Description: This patch converts the default NBA 2K13 startup screen (Blake Griffin, Kevin Durant and Derrick Rose) into Brian "White Mamba" Scalabrine startup screen. Note: Create a backup copy of the original file before installing this patch. Features: New titlepage featuring the "White Mamba"
Installation: Copy the titlepage.iff file to your NBA 2K13 game folder. 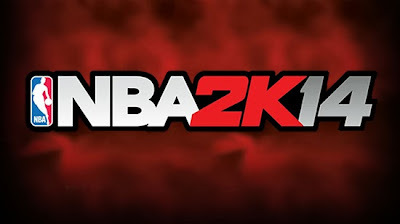 - Windows 32bit - "C:\Program Files\2K Sports\NBA 2K13"
- Windows 64bit - "C:\Program Files (x86)\2K Sports\NBA 2K13"
Description: This mod replaces the NBA 2K13 splash screen that appears upon game startup, featuring the NBA's top league leaders - Kevin Durant (blue), LeBron James (red), and Kobe Bryant (yellow). 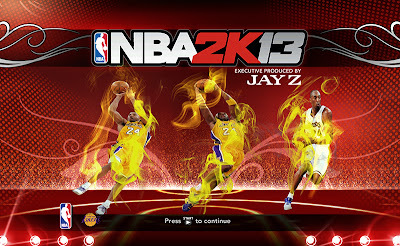 Description: This mod changes the NBA 2K13 screen upon the game startup, featuring the 'Black Mamba' - Kobe Bryant. 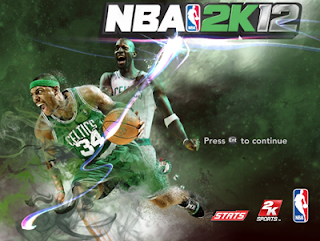 Installation: Copy the titlepage.iff file to your NBA 2K13 game folder. 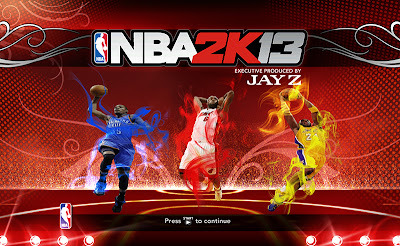 To get to the game directory you need to open Program files > 2K Sports > NBA 2K13. 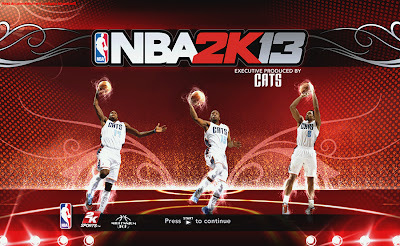 Description: This patch adds a custom start-up screen for NBA 2K13, featuring Charlotte Bobcats big 3 players: Michael Kidd-Gilchrist, Kemba Walker and Gerald Henderson. Readme: Place titlepage.iff file in the game instalation folder: C:\Program Files\2K Sports\NBA 2K13 and overwrite the file. Dont forget to make the backup of original title screen. 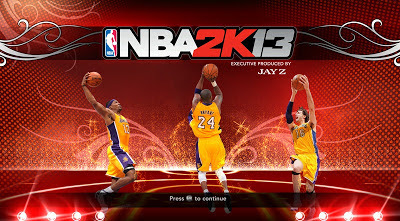 Features: Lakers Big 3 screen featuring Dwight Howard, Kobe Bryant and Pau Gasol. 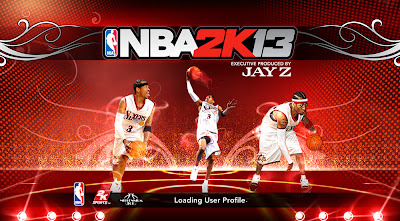 Note: Please make sure to backup the original "titlepage.iff" before installing this NBA 2K13 mod. 5. Overwrite the original file from NBA 2K12 game folder. 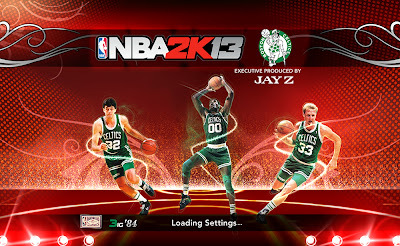 This patch will change the default NBA 2K12 Startup Screen (Michael Jordan with red background) into a custom screen (Boston Celtics - Paul Pierce and Kevin Garnett with green background). Don't forget to back up your files. 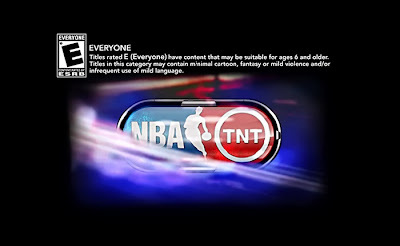 Description: This is the first part of the "NBA on TNT" graphic visual presentation mod for NBA 2K14 that I'm currently working on. Part 1 includes new boot-up screen, title screen, and logos for all the teams. Stay tuned for further updates! 4. Paste the file and overwrite the existing file. 5. 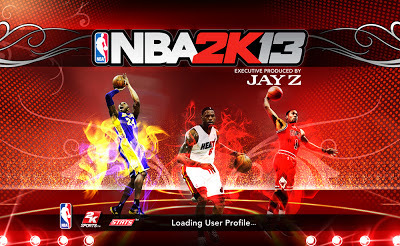 Once installed, the custom screen will appear during NBA 2K13 startup. 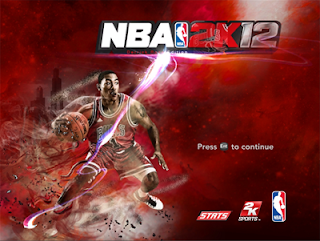 Description: This startup screen mod for NBA 2K13 featuring Kobe Bryant, LeBron James, and Derrick Rose replaces the original NBA 2K13 titlepage. 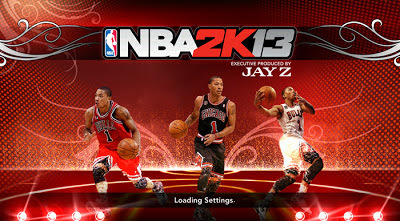 Description: This patch will replace the default NBA 2K13 startup screen - Blake Griffin, Kevin Durant and Derrick Rose titlepage. Features: New startup screen featuring Derrick Rose of the Chicago Bulls. Note: Create a backup copy of the original file before installing this mod. Features: New titlepage featuring Derrick Rose of the Chicago Bulls. 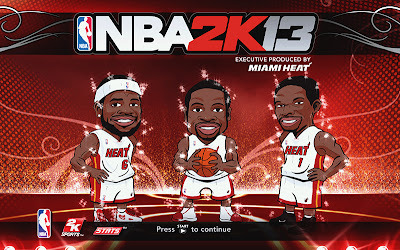 Description: This mod changes the default splash screen of NBA 2K13 into Miami Heat's Big Three screen featuring LeBron James, Dwyane Wade, and Chris Bosh. 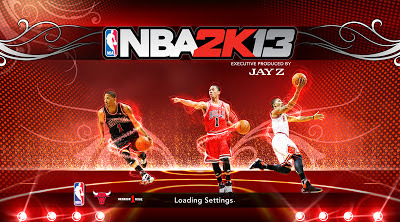 Installation: Copy the .iff file in NBA 2K13 game folder and overwrite the default titlepage file. Installation: Extract the .iff file in NBA 2K13 root folder and overwrite the default titlepage.